Zeshan Shakar grew up in Oslo’s Stovner district and wrote a book about it that’s been winning rave reviews. Now his revealing story about two boys caught between their immigrant parents’ hopes and limitations, compounded by their own choices in the Norwegian capital, is about to be translated into English and just may strike a chord internationally. “You can find a Stovner in all cities all over the world,” said Agnes Moxnes, culture commentator for Norwegian Broadcasting (NRK). She has little doubt that readers far beyond Norway will find Shakar’s book relevant and learn from it, just like Norwegian readers have since it was published by major publishing firm Gyldendal last year. It highlights the challenges of integration, from new angles. 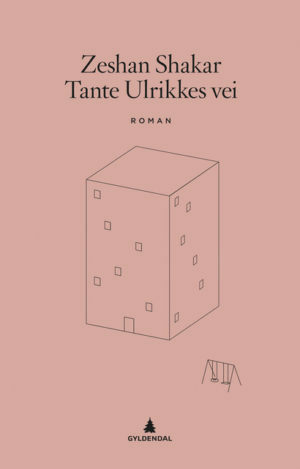 The novel that reflects Shakar’s own experiences was quickly awarded one of Norway’s top literary prizes, the Tarjei Vesaas Debutant’s Prize. Some reviewers were so amazed by it that they found it hard to believe it was Shakar’s first book. “When you can hardly find a single thing to criticize in a debut novel, you can only speculate which pseudonym the author has written under earlier,” wrote Fartein Horgar in Trondheim newspaper Adresseavisen. Shakar himself has noted how amazed he’s been over how little average Norwegians know about life in their own cities’ immigrant communities. 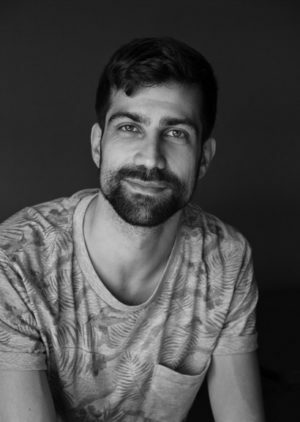 Born in Oslo in 1982, Shakar says he grew up “in a home without bookcases,” but he “defied the odds,” was educated as a political scientist and also studied economics at the Nowegian Business School BI. He’s worked in various state ministries and directorates, most recently at City Hall in Oslo as a special adviser on education issues. In his book, one of the two boys from Stovner does well while the other falls by the wayside. It was important for him to write a story to which especially young men in Stovner could relate. Shakar also wanted to address integration issues. “I am very Norwegian,” the Oslo native told the professional journal Fagbladet last year, “at the same time I’ll never be completely Norwegian.” It’s a situation immigrants and expatriates often find themselves in, all over the world, and perhaps especially in Stovner. After selling 90,000 copies in Norway, a lot in a country of just 5 million, the rights to Shakar’s book have been sold for sale in the British market, where it’s expected to be launched next fall. The book is also inspiring a TV series to be directed by the award-winning Iram Haq, who’s also developing its script. It’s likely to be just as full of local slang as the book.